Updated Tuesday January 17, 2017 by Dave Halterman. 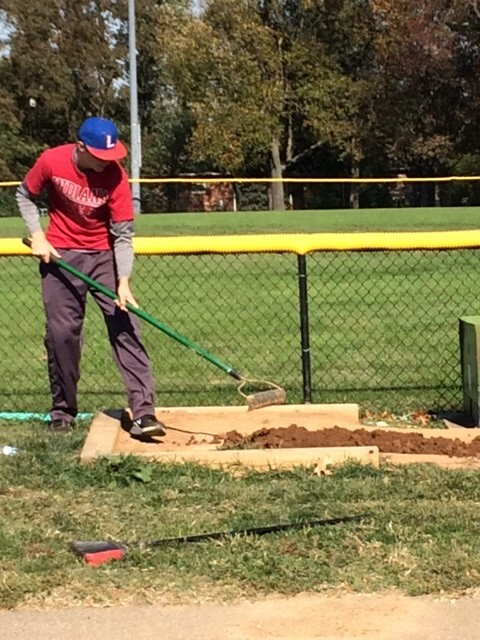 Please help keep our park clean so that we can continue to enjoy the nicest bastball facility in town. Make sure that all trash is thrown away in the garbage cans or recycle bins and not left on the bleachers. A lot of time was spent Saturday night after the games were completed on picking up trash. Nobody gets paid to do that. It is all volunteer work, so please everyone do their part. Also, players should never clean their cleats in the dugout. Knock the dirt off in the field please!